Young hero Aadi is currently trying to make his own mark at the box office. After the failures of Shamantakamani and Next Nuvve, the actor has gone on to a retrospection mode. Aadi is now planning to make a successful come back. The actor has signed yet another love story which is going to be directed by a newcomer called Srinivas Naidu. 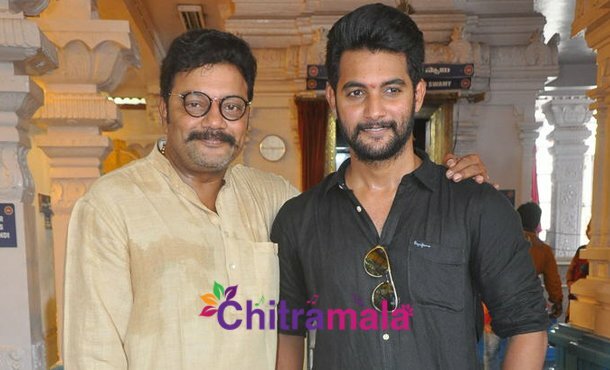 The film was launched already and we have come to know that Aadi is going to be seen in an experimental role. 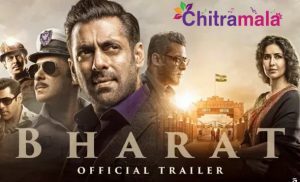 The film is said to be an out of the box film where the actor is going to be seen in a different role that appears only for two scenes. The story is said to be very much interesting and the makers are yet to finalize a heroine for the movie. Chintala Pudi Srinivas and Ch Ramanjaneyulu are producing the film under Sri Hanuman movies banner. The film also stars Rajeev Kanakala, Radhika, Rao Ramesh, Mirchi Kiran and Priya in other roles. The complete details about the project will be out soon.